Jimmy has a lifetime of experience on the waters around Bristol, particularly the SoHo. He is a third generation Cheers that has spent a good majority of his time floating the South Holston and Watauga searching for wild browns and big rainbows. In other words Jimmy grew up on our local waters and he knows the river better than most of the big brown trout living in the SoHo! After college he continued his career as a fly fisherman by working for the Orvis Company for over 5 years, which allowed him to travel and fish rivers all over the US. In 2016 Jimmy decided it was time to take his passion for fly fishing and turn it into a career on the water. In order to expand his skill base, Jimmy attended the Western Rivers Guide School in Victor Idaho to become a full time guide based out of Mountain Sports Ltd. Jimmy also manages the MSL fly shop, so if you ever want to book a trip or just talk fly fishing give the shop a call or shoot Jimmy an email directly! Interested in a Guided Fly Fishing Trip down the South Holston, Watauga, or other local waters in the area? Click on the button below to fill out a form so that we can be that much closer to spending a day out on the amazing local waters we are so lucky to call home! This form will help us better understand what type of guided trip you are looking for and allow you to get feedback on questions you may have about a Guided Fly Fishing Trip! Located in NorthEastern Tennessee, The SoHo is the best kept secret not just East of the Mississippi but the whole world. From summer afternoon hatches so thick you'll think its snowing mayflies to twenty inch trout caught on a size 20 fly, the South Holston has a little of everything to offer when it comes to big wild Brown Trout. Streamers, midges, and dry flies all work with the knowledge of the water and the trout but if you have any questions on what size line to use, hatches, etc. give our fly shop a call during our business hours and we can help you with any information you may need of our rivers. Generating Schedule for the South Holston River. One float through the Trophy Section of the Watauga River and you'll be hooked...on a trout that is. 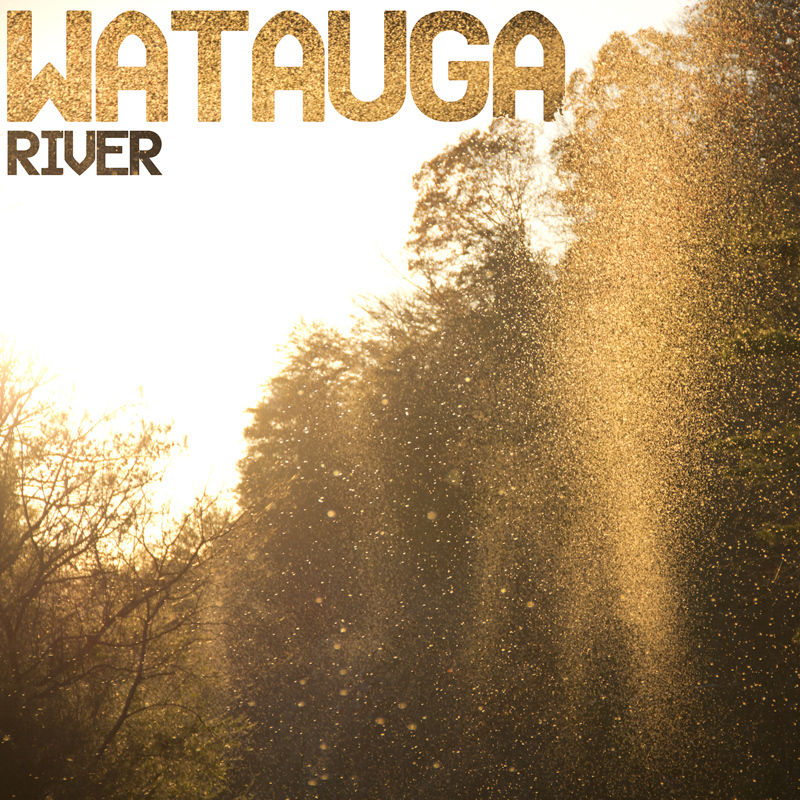 The Watauga attracts fisherman from around the U.S. hoping for that 20" Brown or Rainbow. Though the Watauga can often be over shadowed by its big brother the South Holston, the Watauga will have you second guessing your routine SoHo float. MSL Fly Shop Manager Jimmy Cheers searching for big browns on the SoHo. Cant find what your looking for or have a fly fishing question? Jimmy Cheers is head of the fly shop at Mountain Sports Ltd and when he isn't working he is out chasing browns and rainbows on the South Holston. If you need help with any fly fishing related question feel free to shoot him an email, call the shop, or swing by to speak to Jimmy in person!